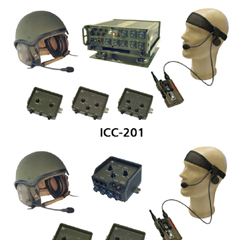 Combat Net Radio | Navigation And Communication Equipment | Eid S.a. 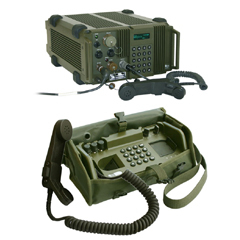 The PRC-525 high-performance digital combat net radio covers HF, VHF and UHF bands with a single piece of equipment. 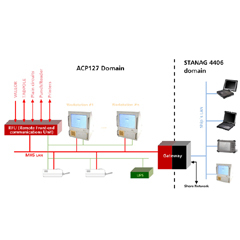 Thanks to different high-speed data modes and protocols as well as different anti-jam modes, it perfectly integrates into secure tactical communications networks. 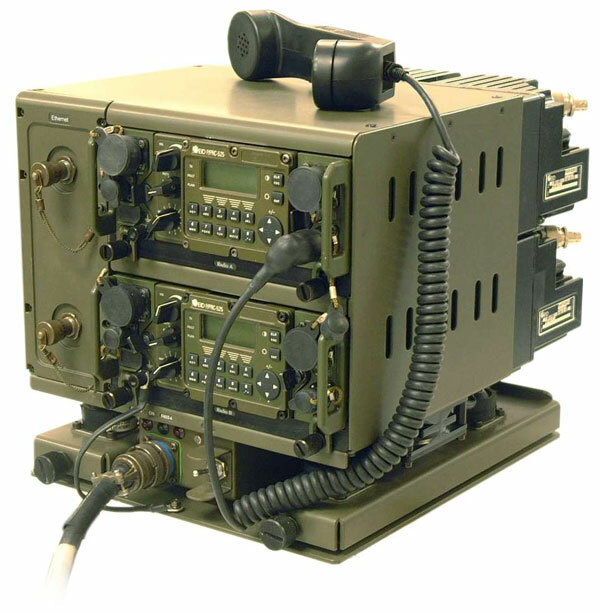 This software-defined radio enables new features and releases to be simply downloaded, even when deployed in the field. 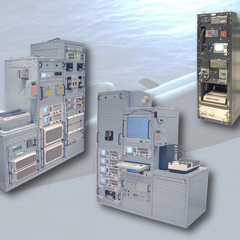 A full line of accessories is available, including radio docking stations, such as the MT-525D, a double docking station for vehicles and shelters, with embedded VHF power amplifier, remote consoles, antenna tuning unit (HF ATU) and wire antennas.